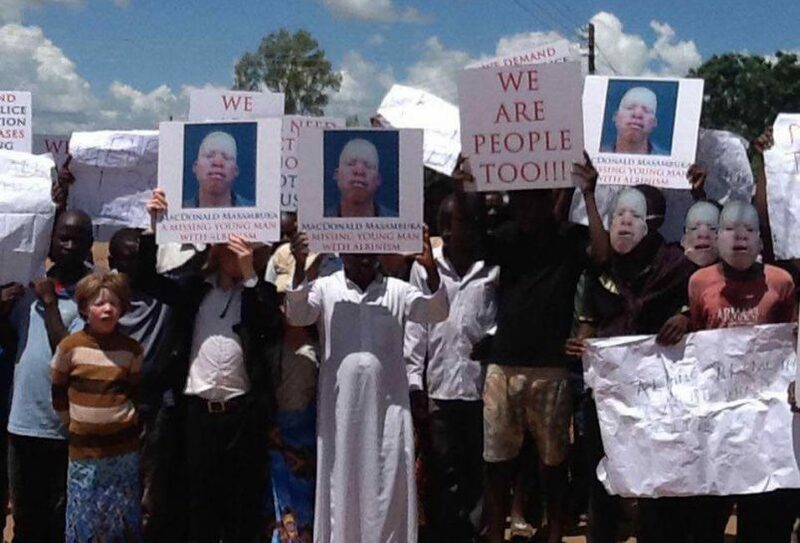 With an investigation now complete, the United Nations representative in Malawi, Maria Jose Torres, is calling on the government to promptly prosecute 12 people connected to the death of an albino man earlier this year. The dismembered body of 22-year-old MacDonald Masambuka was found in April after he went missing in March in the Machinga area. His was the fourth reported albino attack of the year, but those numbers continue to climb. Joseph Kachingwe, 12, went missing in July, and a 5-year-old boy narrowly escaped abduction in August. There are currently 10 people with albinism missing, their cases fueled by regional beliefs that their body parts bring wealth and good luck. 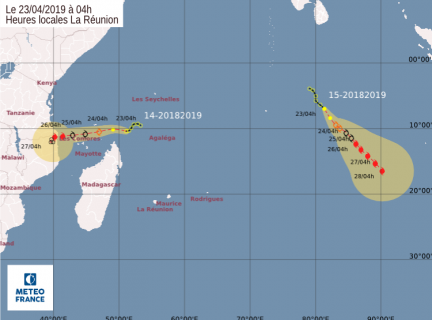 Malawi, along with Tanzania, Mozambique and other southeastern African nations, often see an uptick in albino abductions during campaign and election seasons. 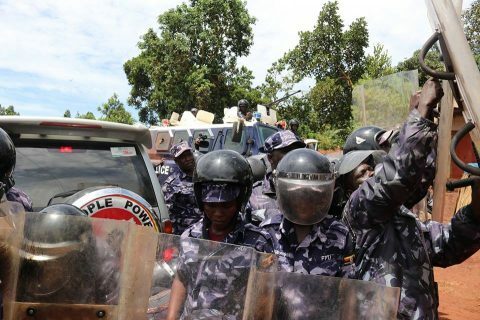 With elections set for next year, Malawi is already seeing tensions and isolated violence at rallies as well. The Masambuka case is unusual because of the scope of the investigation in a country that historically has failed to bring justice to albino victims. The defendants include Thomas Muhosha, a Roman Catholic priest who was denied bail two weeks ago as he planned to flee to Mozambique; a police officer who was arrested when Masambuka’s body was found; a health worker, family members and others. The Association of People with Albinism in Malawi (APAM), based in Blantyre, announced in June that six albino candidates will run for office in 2019, to dispel the myths and better protect people with the condition. The current population of people with albinism in Malawi is estimated at between 7,000 and 10,000, representing a ratio of 1 in every 1,800 persons, according to a recent Amnesty International report.